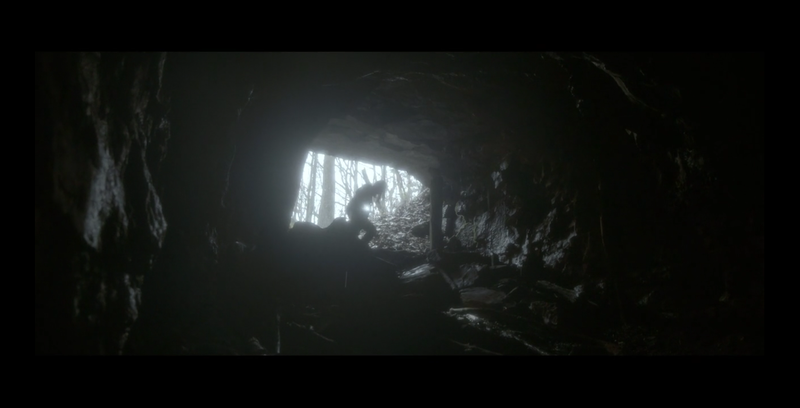 In tradition with their captivating visuals on screen, WRAY is back with the video for “Pined,” a witchy tale reminiscent of the down-South gothic first season of True Detective. The Birmingham, Alabama trio have been working on the video under the creative direction of director Dillon Hayes. “Pined is a reflection on the dichotomy between looking past and looking forward. It’s meditative in sound and concept. WRAY is one of those rare bands that effortlessly blend smart sonic pluralities into a seamless whole without losing any of their DIY grit. It is clear that lead singer/bass player David Brown, guitarist David Swatzell, and drummer Blake Wimberly have harnessed their sound and created a cohesive and ghostly record. This album is filled with haunting vocals, constant guitar and soft percussion that explores a space of subtle contrasts and originality. The first single off of the LP is the title track, “Hypatia”, which relays the sound of the entire LP. The single communicates the dream-like undertones and romantic lyrics in a quiet and subtle approach. With tracks like “May 23rd” and “Pined“, WRAY proves their ability to create rhythmic songs while staying true to the overall feel of the LP.